When you are involved in a car accident, you may not know just what steps you need to take, what your rights are or what you should do to make sure you get the medical treatment you need right now. 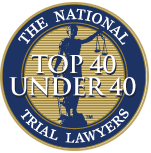 Accidents can be very traumatic, and when you are injured, the situation can be even more confusing for you. You are so focused on getting better and dealing with pain that you might be unaware of what to do next. At a time like this, it can be advantageous for you to hire an expert car accident lawyer in Long Beach like we have at Belal Hamideh Law. A lot of people, when they are in an auto accident and injured, may delay getting treatment or medical attention. You may feel like your injuries are not serious enough to warrant medical care, or you may worry that you cannot afford the treatment you need and do not know how it will get paid for correctly. When you hire us to work with you, our main concern right from the start is making sure you get the medical care that you need. We will make sure you get to doctors that can help you. You do not have to be concerned about medical bills, and your bills will get paid out of any settlement received on your behalf. As your expert car accident lawyer in Long Beach, we at Belal Hamideh Law will take on the insurance companies that you might have to deal with in your case. Insurance companies always seek to get you to sign and settle for much less than what you are entitled to, and we will fight the insurance companies to make sure that you get the maximum compensation that you need. You will get a settlement not only for the medical care you need now but any care you may require in the future as well. We will also make sure you get compensated for any lost wages or for any pain and trauma you have suffered. The right car accident lawyer in Long Beach can make a big difference to you in your case. 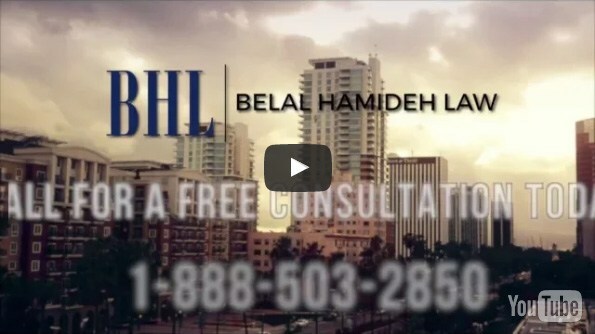 Take the time to contact us at our offices by calling Belal Hamideh Law at 888-503-2850 so that you set up an appointment to meet with our staff and expert law team and talk about your case in a safe, confidential and no-risk consultation. We will provide you with the answers you need and the guidance your case requires, so you get a proper settlement.